Looking for that perfect place to store and secure all of your files with easy access and transfer to anyone anywhere? HomeScenesSecure.com offers many benefits across the board, from our bank level security protection of your files to mobile access anywhere, anytime. Check out all that HomeScenesSecure.com has to offer below. Storing digital files (photos, documents and videos) of your personal possessions and most important assets is a must for that Peace Of Mind you need in case a disaster were to strike you and your family! 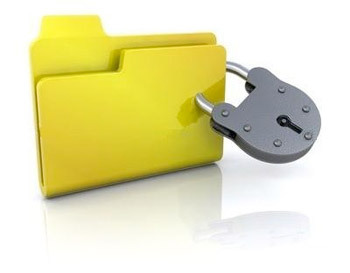 Keeping these files in your home could add to the heartbreak in the event of a fire, storm damage, theft or even loss! By choosing HomeScenesSecure.com, your files are stored on cloud architecture whereby you can access them at any time 24/7 from any computer with Internet access! Whether you have 10 files or hundreds of files, organizing them can be overwhelming. 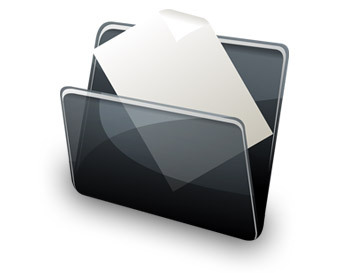 HomeScenesSecure.com not only allows you to name your files, you can also categorize all of your uploaded files for even easier access! Once you have uploaded your photos, documents & videos, you can attach complete descriptions of the individual items and more! HomeScenesSecure.com makes uploading and organizing not only easy, but fun! Once you have your uploaded files named & organized, you will be able to share any one file or any group of files with your friends, family and yes, even your insurance agent! In today's mobile society, accessing your on line photos, documents & videos is a growing necessity. 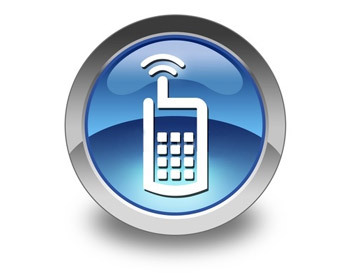 HomeScenesSecure.com is accessible from any mobile device such as your iPhone, iPad, or any other Smart Phone or Tablet. We will soon have an APP for your use to allow you to upload photos from your mobile device. Like our name indicates, we take security seriously! We use similar security protocols as major banks, and your data is stored in our data centers that employ the best security practices and backup operations on a Cloud Network. 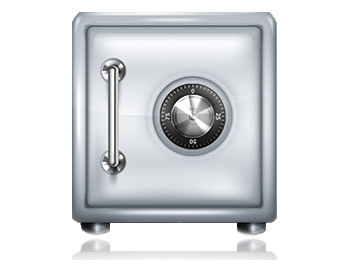 HomeScenesSecure.com utilizes digital file storage encryption algorithms in order to ensure your files are as secure as possible when being stored on the Internet. HomeScenesSecure.com creates a randomized 18 character folder name which is one of the highest encryption algorithms in the industry and more secure than most other cloud storage services. Our 256bit SSL encryption for credit card applications is also the best in the industry! Check out our Services and Pricing!